ROSENBERG, TX (KTRK) -- A missing 9-year-old girl has been found safe after missing for nearly two hours, Rosenberg police said. 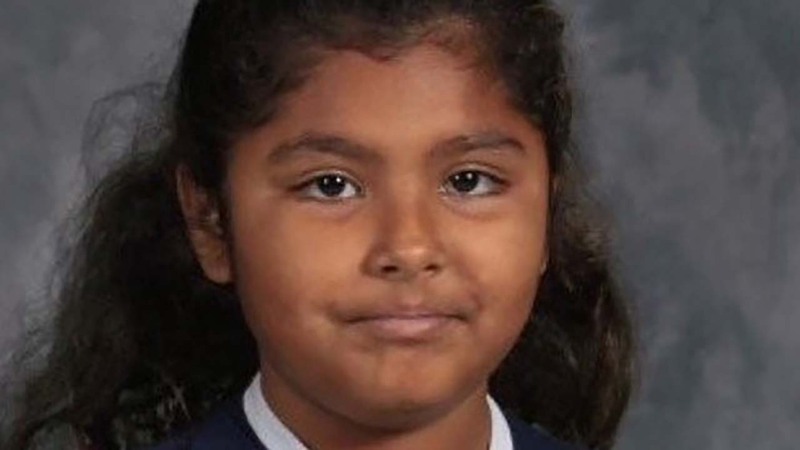 Police say Hisza Chaklashia, 9, was last seen around 4pm Wednesday in the Trails at Seabourne Park neighborhood. She was located just before 6pm.